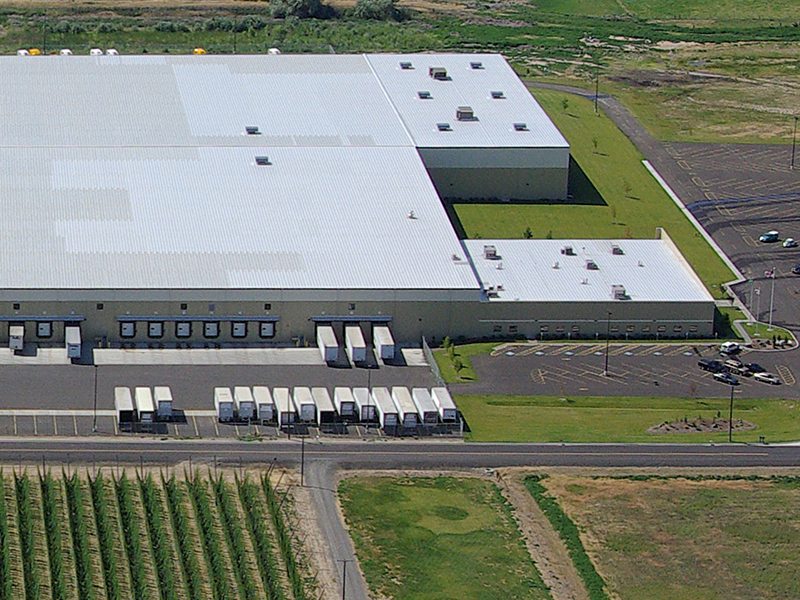 Systems West has the knowledge and skills to construct warehousing and distribution centers in excess of a million square feet. 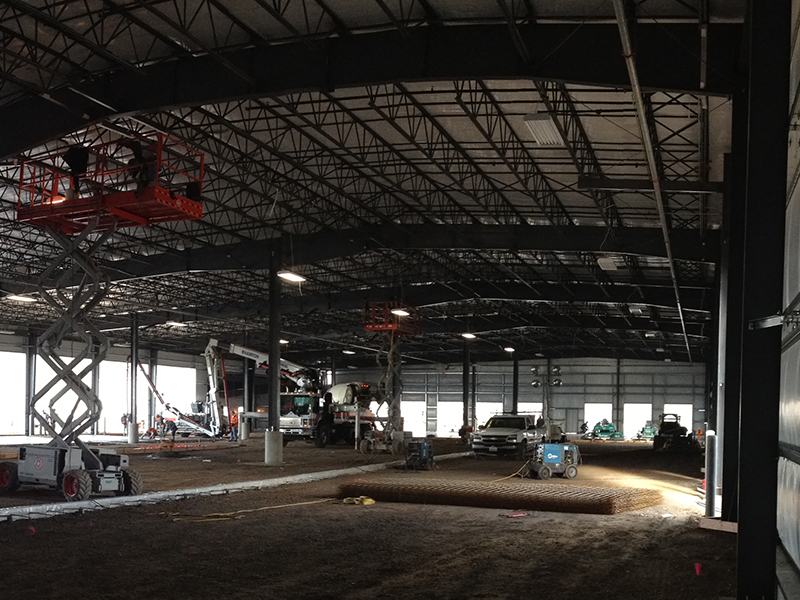 When we say that we are able to build any building from pump house to warehouse we mean it. There is no limit to our capabilities. We pride ourselves on the people who work for our company to do the job right no matter how big or small. We have the ability to cater to a customer’s needs for storage and warehousing. We can accommodate your schedule seamlessly. We can build your site better and faster because of our qualified staff and hands on approach. We are able to work in time constraints and restrictions, meeting or exceeding your expectations. Copyright 2017 Systems West Construction | All Rights Reserved.